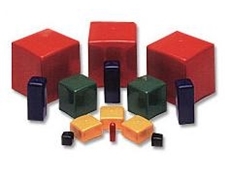 STOCKCAP's range of heat shrink caps manufactured are from cross-linked polyolefin. 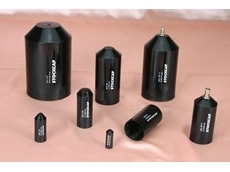 All cable end caps are adhesive lined to provide a strong, permanent environmental seal even on irregular cable sheaths. 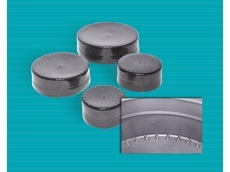 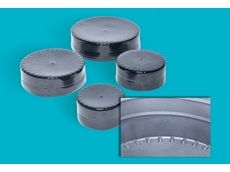 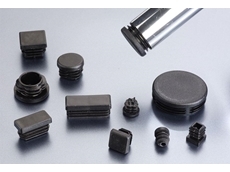 STOCKCAP Heatshrink Cable End Caps are suitable for use with most common cable types including Rubber, XLPE, PILC and PVC as well as Jelly-filled and Fibre Optic cables. 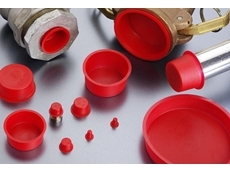 Unlined caps for URD applications can be supplied to order. 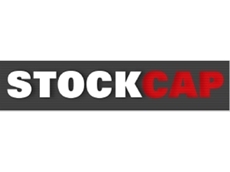 30/05/11 - STOCKCAP announces the first 4 sizes in its new black vinyl pipe caps. 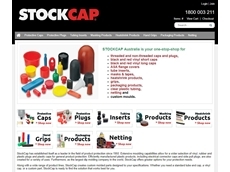 28/03/11 - STOCKCAP introduces a new range of heatshrink end caps in new sizes. 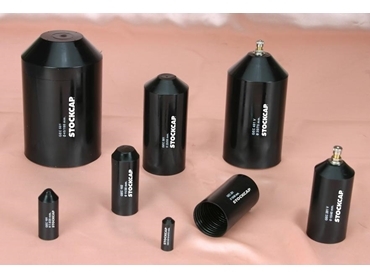 16/03/11 - STOCKCAP is pleased to announce that it has added more sizes to its tube insert range. 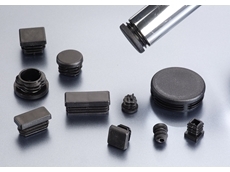 17/11/10 - STOCKCAP manufactures vinyl square end caps that are engineered for use in high temperature painting and powder coating applications.